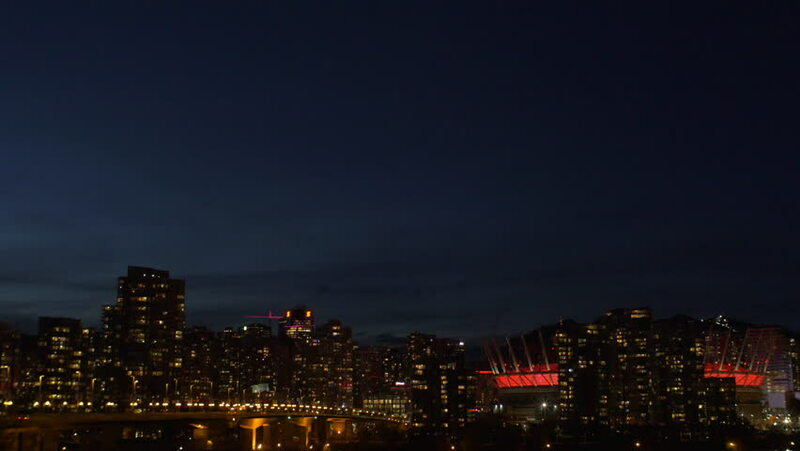 Vancouver - Evening Skyline - 30P - ProRes 4:2:2 10 Bit - UHD 4K Skyline of downtown Vancouver after dark. Also seen is the Cambie street bridge as well as BC Place stadium. 4k00:14Denver Skyline Night to Day Timelapse. 4K UHD. hd00:11Timelapse of Marina Del Ray night skyline, Los Angeles, California.